Pam Kaufman has been with Entrepreneurial Services Group (ESG) since February 2017. She has over 20 years’ experience, starting in public accounting then working with several small business and individuals as their financial consultant. She has also served as the Finance Director for several non-profit organizations. 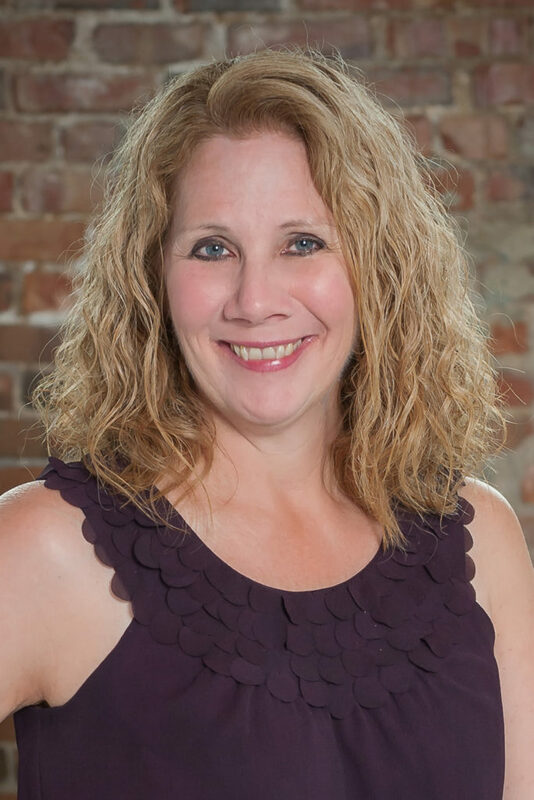 Pam received her Bachelor of Business Administration degree from the Mount Mercy College (now Mount Mercy University) and has her CPA Certificate (inactive). Pam currently works with clients in the property management and non-profit industries.